For 25 years, DASH has served as a major supplier of high quality, disposable latex and synthetic exam gloves, for the medical, dental and industrial markets. DASH strives to have the most efficient distribution chain possible delivering customers both affordable and high quality options in hand protection. 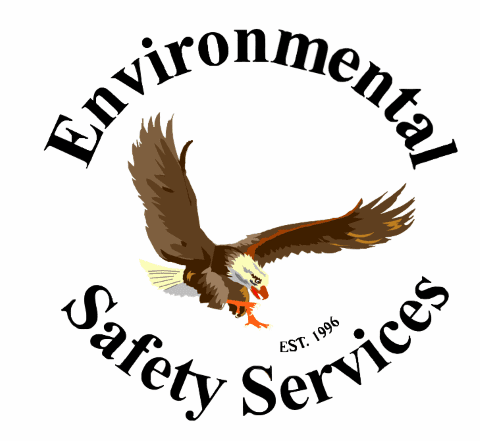 With multiple shipping points, DASH can serve glove users or resellers nationwide with immediate shipments in any and all quantities. DASH gloves provide an excellent biological barrier with superior comfort and fit and are specially designed to address the concerns of healthcare workers regarding latex sensitivity. 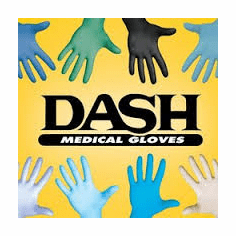 Being in tune with our customers� needs DASH offers the most innovative examination gloves the world has to offer. Along with a broad range of hand protection products, DASH is known for providing customers with exceptional service by insisting that every customer is more than happy with their purchase.